A new web site and identity, but we've not changed. A fresh new web site and logo, but don’t worry, nothing else has changed. Well, it’s taken us a while, but we’ve finally got around to updating our online presence. Our new web site is here – we hope you like it! – and it showcases our fresh new style, including a new logo. Whilst we’ve updated our identity please be assured that nothing else has changed. Cleracres Cattery remains the same special, caring place that has served the Bristol area for over 28 years to date, still privately and independently owned by the Baker family, and still guided by the same values and dedication to happy cats that our reputation has been built upon. Our previous web site had served us very well, introducing us to many of our new customers since 2007 when it first appeared. Because it was working so well, and we were happy with it, we were perhaps a little too complacent when it came to moving with the times. Probably the biggest single change that crept up on us is the fact that now, for almost all of us, our smartphones have become our first line of access to the internet. Our previous web site couldn’t be viewed very easily on a phone screen, so it was this in particular that finally gave us the impetus to review that side of things. 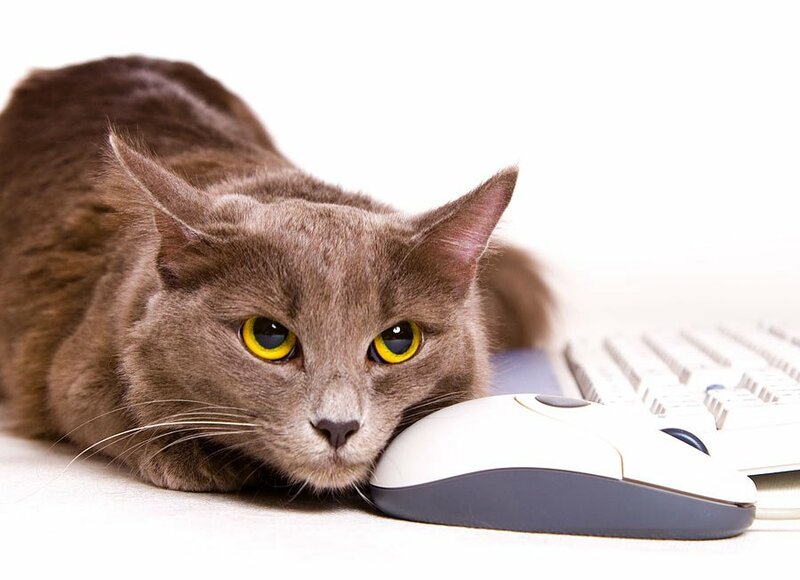 The new web site also introduces our new online booking and payment system, enabling you to check the cattery’s availability, submit your reservation and, upon confirmation, make payment online. We hope this will add a new level of convenience for some of our customers. You can still arrange your reservations by phone or in person if you prefer. We also have ambitions to be a bit more regularly engaged online. This is the first post on our site blog, where we’re hoping to bring you news and a few insights into cattery life, useful information, and anything else that occurs to us to write about. We also have plans to be more active on social media soon too, although in truth we’re still only just starting to find our feet in that arena. Thanks for looking in on us and we hope to see you again soon the next time your cat needs to go on holiday.